We’re flattered to hear what Bridget (CEO of Daddy’s/Mommy’s Deployed, LLC) has to say about us! Interested in learning more about Powerhouse helping you build a marketing plan? Email us at admin@powerhouseplanning.com. 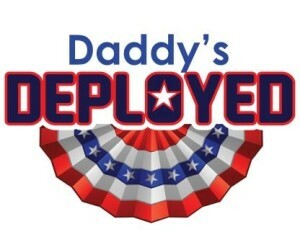 If you want to learn more about Daddy’s/Mommy’s Deployed (which you totally should), check out their website at www.daddysdeployed.com.